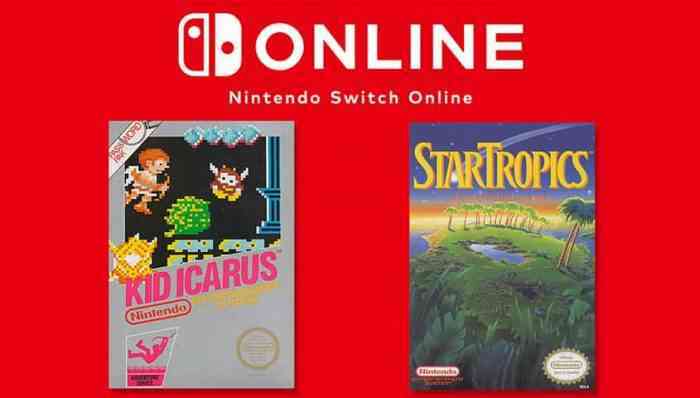 Nintendo Switch Online’s library of games you should have picked up at that garage sale that one time continues to grow with 2 more additions this month, as is tradition. In the same update, Nintendo reminds players that they can win a whopping $10 worth of the company’s My Nintendo Gold Points by being really really good at Tetris this weekend. Anyone who has downloaded Tetris 99 can participate in the MAXIMUS CUP (I don’t know why they’re yelling) online event from 5am PT/8am ET on March 8th, to 11:59pm PT/2:59am ET on March 10th. During the event, give up your commitment to failure and try to come in first as many times as you can, and at the end of the event the top 999 players will be rewarded with 999 fake money. If you’re a Kid Icarus main in Smash who thinks they can speed-run the character’s original adventure, let us know in the comments!